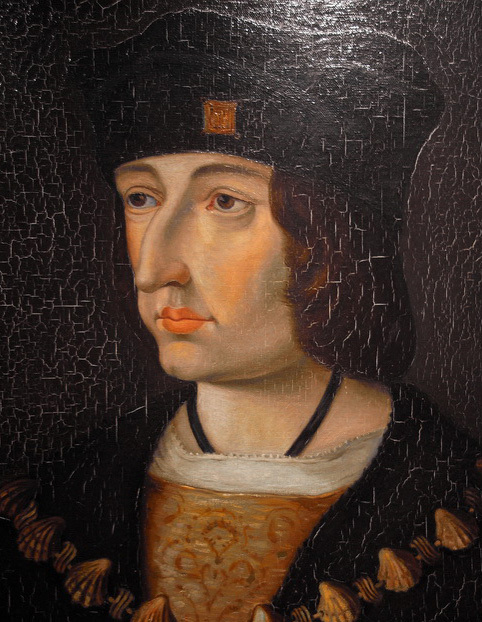 Charles VIII died without issue, having lost three infant sons and a daughter to illness in the previous four years. 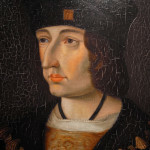 The French throne passed to his cousin Louis of Orleans, who became Louis XII and ruled for 17 years. As was customary for the time, the new king also married Charles’ 21-year-old widow, Anne of Brittany.